I was so inspired by that report on 60 Minutes Light on the subject of control; especially that lady who is taking Andy Rooney’s place., Gwenny Hoff I think. I have been following her blog and on October 20th she started a series on letter writing (I looked into her archives having remembered how helpful it was). I am going to write a letter to my elected representatives and tell them that I am favor of gun control, especially since all those 6 & 7 year old children were slaughtered in Connecticut. 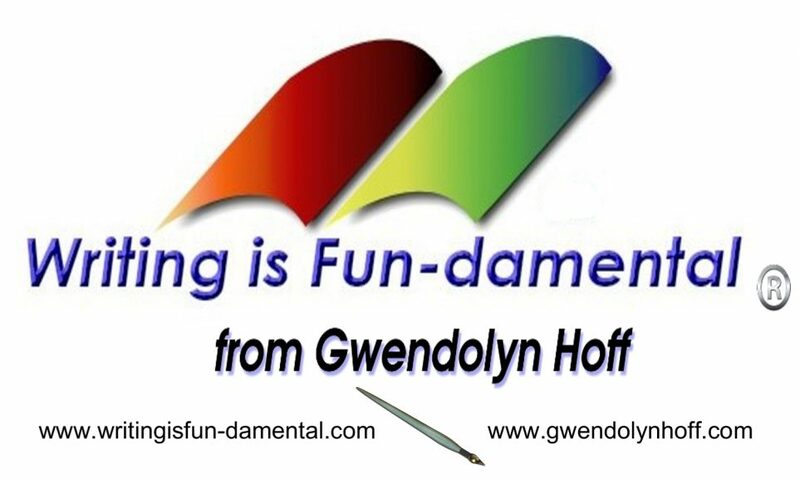 I find this Gwenny to be a valuable resource for effective writing and she really cracks me up with her wicked sense of humor! Just like Hilary, be bold and take your feelings to the highest possible outlet. Facebook isn’t popular in Washington D.C. and b__ching to your spouse will not get it done.